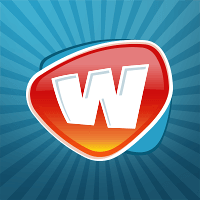 Find out what's happening in Woozworld this week! Find out what to expect this week! 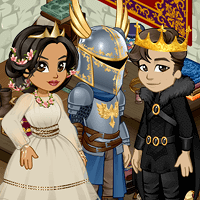 Design your ideal spring outfit and it could be sold in ShopZ! Get To Know Your Easter Animals! 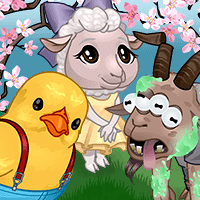 Get the low-down on each Easter creature candidate here! Two new boutiques have finally opened their doors. 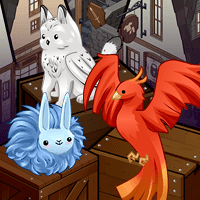 Mystik & CO. and Spheres & Mirrors are ready for business! Learn How To Play: Crazy Closet! Learn how to play one of Mya's faves! On day 2 of the new Mystic Alley, Mystimals have been discovered. Are you able to help tame them? Find out what's happening this week! 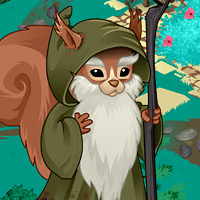 Find out about Squirlin's past with his brother, Merlin! All reproduction, adaptation, and distribution rights reserved. The names and logos related to Woozworld® are protected by copyrights and trademarks and are, consequently, the exclusive property of Woozworld INC. Domo © NHK-TYO 1998–2014. Domo Animation © Domo Production Committee. All rights reserved. Licensed by Big Tent Entertainment. Android is a trademark of Google Inc.